Designed for the unique requirements of kiting, this boot offers the most solid connection between riders and their boards. The ultra-lightweight outer shell and low profile upper section are designed for more lateral movement, without sacrificing support. 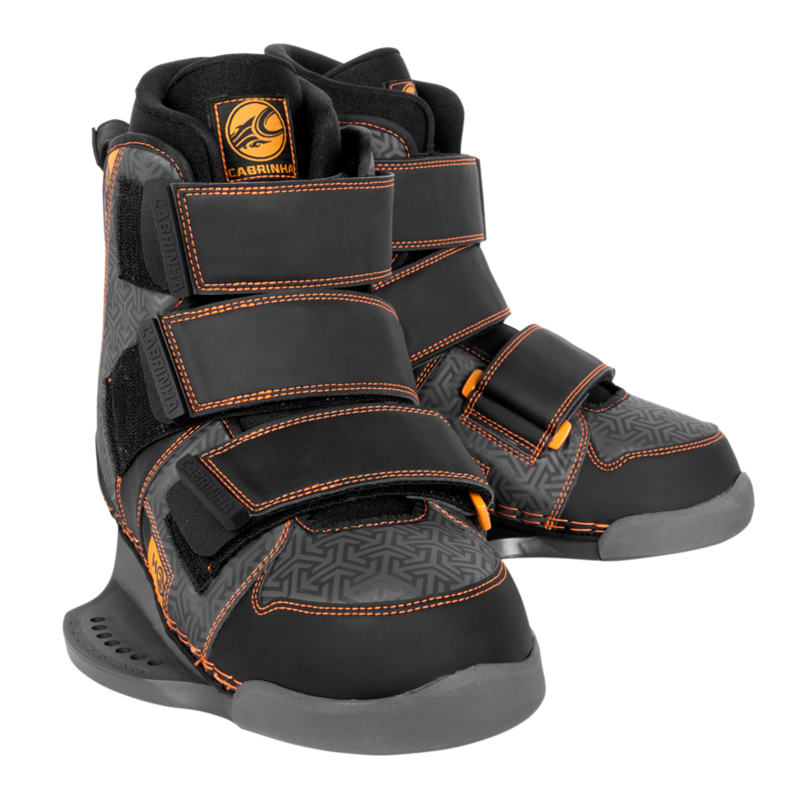 Other features include easy Velcro entry & exit, neoprene flex zones for flexibility, closedtoe design to reduce cramping and improve fit, and lightweight nylon baseless chassis to give you a solid board feel with maximum impact absorption.